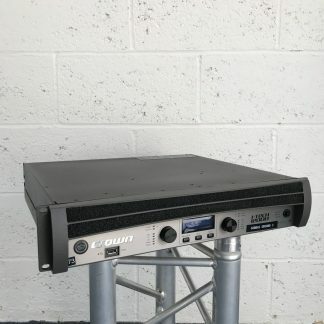 Find many offers of used audio equipment for sale on 10kused.com. Pre-owned, ex-hire, ex-demo, refurbished or B-stock and new gear for all applications. 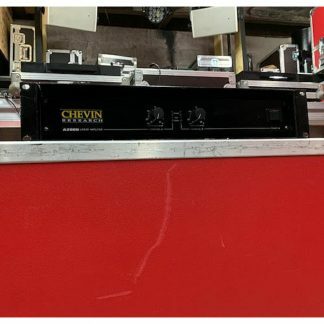 Who is selling used audio equipment? Our vendors are rental companies, installations, events and venues. Also, we deal with manufacturers, distributors, corporate and private owners. Do I need used audio gear? Audio Catalogue contains offers to satisfy the needs of any business, event or venue. Our clients are from freelancers, small clubs and theatres up to rental companies, stadiums and large festivals. Why purchase pre-owned pro audio gear? Used gear helps save money. What is more, you enjoy benefits of professional audio systems by leading manufacturers. 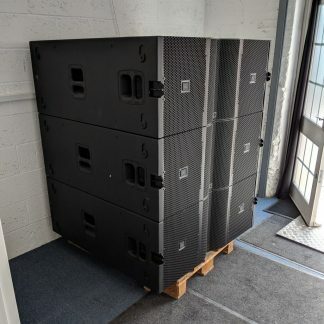 What if I have used audio equipment for sale? Excellent! We love selling the clients’ gear and earn them money. Register to create & manage your own account, and get your gear sold. Want to know how to buy or sell your used Audio gear on our website? Read the Guide on our extensive online Audio Catalogue. To start with, go to the Audio Catalogue. On the right side menu, choose the subcategory. Find numerous offers of plug-and-play sound systems, speakers, subwoofers and monitoring . Choose among many alternatives in the categories of amplifiers, mixers, and outboard. Browse the communications sets and separate elements, microphones and wireless systems. Check the recording & playback category to complete the set. Most probably, you will find what you need among our listings. However, sometimes people look for something specific. Therefore, we recommend to sign in for our mailings. Stay connected and informed about latest additions, price reductions and Auction. We are here to help. Send us an inquiry or email to [email protected], and our team will do their best to satisfy your specific demand. Previous post: Welcome to 10K Used Gear!